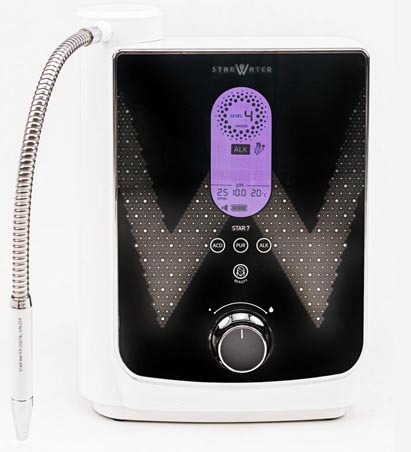 The Star 7 water ionizer has a multi-stage filter where tap water passes through and an electrolysis chamber of 7 pieces of electrodes made of platinum-coated titanium electrodes for splitting water into alkaline antioxidant water and acidic water. This water ionizer is wall mountable, making it suitable should kitchen counter top space is limited. The Star 7 is only available in white and the chamber comes with a 5-year warranty. Star 7 Alkaline Water Ionizer is a reliable companion for ensuring the well-being of you and your loved ones. It consists of a multi-stage filter and 7 platinum-coated titanium electrodes that are durable, efficient and maximize the ionization process. 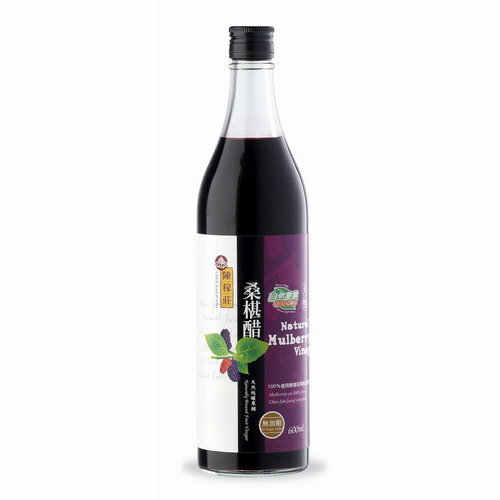 Hence, this enables you to fully reap the benefits of Alkaline Ionized Water such as detoxification and antioxidant properties. The chamber also comes with a 5-year warranty*.